Pedro is an entrepreneur at heart and is in the fortunate position to marry his 2 passions namely, marketing and brand development across Africa, through his various business ventures. As a brand strategist, he creates engagements between brands and customers by first understanding usage insights and then crafting brand stories, using various communication channels, that deliver on specific business requirements. 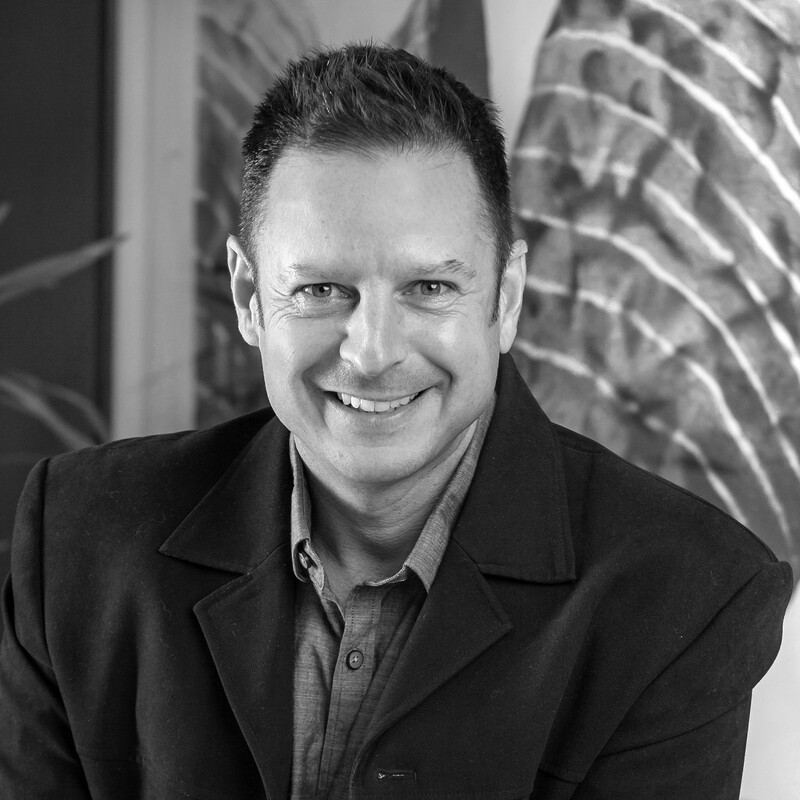 Having worked in apparel, corporate retail (incl.franchise stores), FMCG and ad agency sectors for over 25 years across Africa, he is able to assess brands from consumers', producers' as well as marketers’ viewpoint. Integrity, curiosity, fun and compliance are his buzzwords. Creative, client service, traffic, production and board level duties. Pedro managed the marketing of Game Stores across Sub-Saharan Africa for 10 years Engaged in initiatives between marketing, IT, merchandise, finance, store operations and supply chain services. He was elected to the Company Health and Safety Committee as well as the Ethics Committee. Staying in touch with and ahead of trends, attending courses with Edward De Bono, Philip Kotler and the “Mumbai MBA” experience with eTV in India, amongst others. Pedro is assisting LIV Village (NPO) with the development and implementation of a digital marketing strategy (2017).